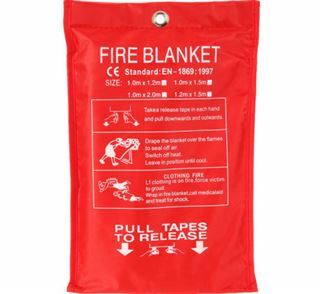 This fire blanket is used to quench and resist fire spreading. 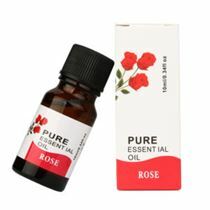 Used to extinguish various types of fire including both liquid and grease fire in office, warehouse, ship, car, construct, house, kitchen, restaurant, amusement building, gas station etc. It can be used simply without training. *Extinguishes fire by suffocating it, extinguishes both liquid and grease fires. 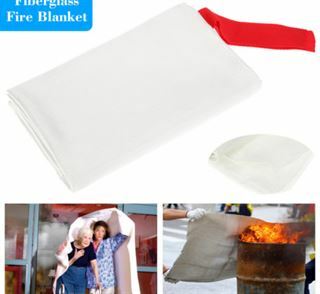 *This fire blanket features for the fiberglass cloth to quench and resist fire spread. 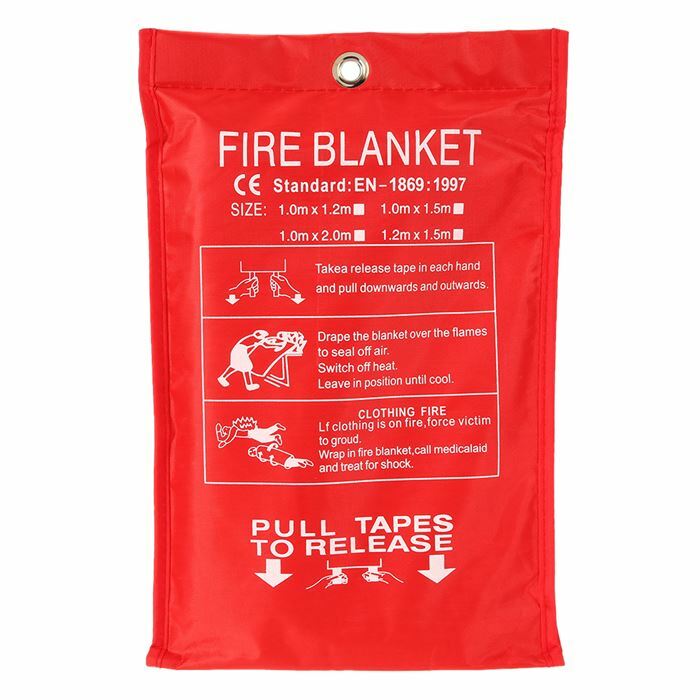 *Unlike the fire extinguishers, the fire blanket does not leave a mess after a fire. 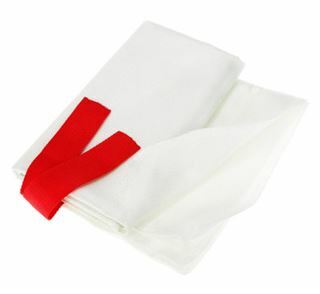 *Can be used to wrap around your body and act as a heat shield. 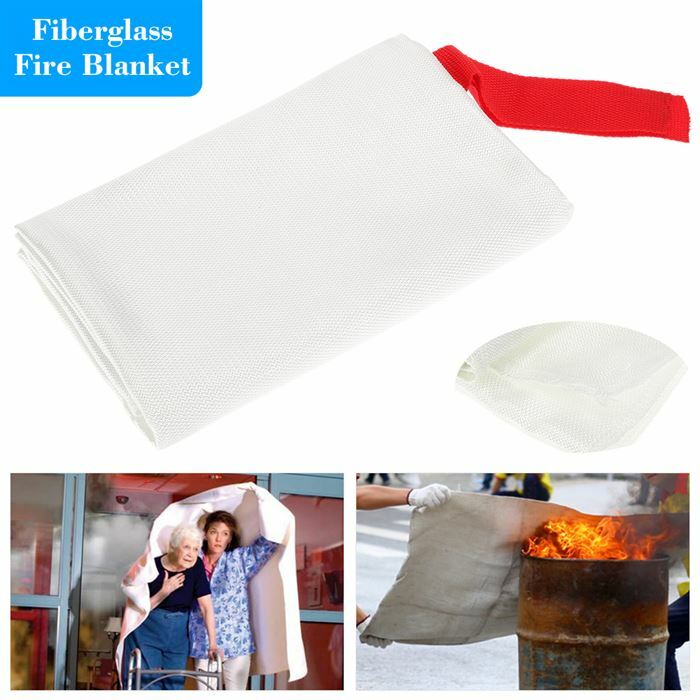 *Stops fires fast and is easy to use, safe, clean, and non-toxic. 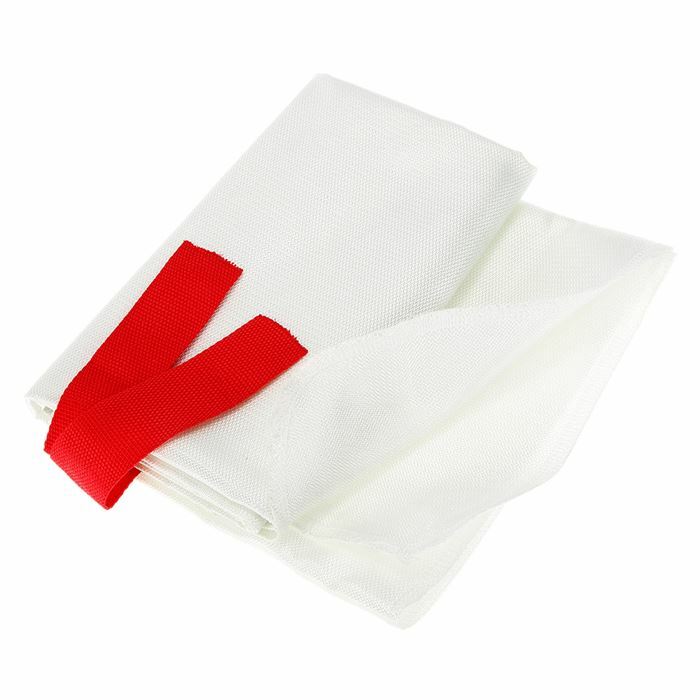 *Ideal for the kitchen, fireplace, grill, car, camping and so on. *Meets EN-1869:1997 specifications for cooking fire suppression. Id rather be safe than sorry. 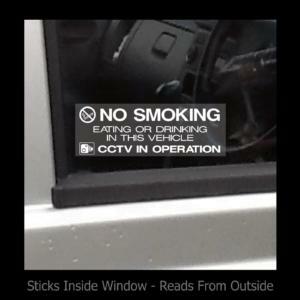 Easy to use and it will save lives. Always by my side when I’m driving.